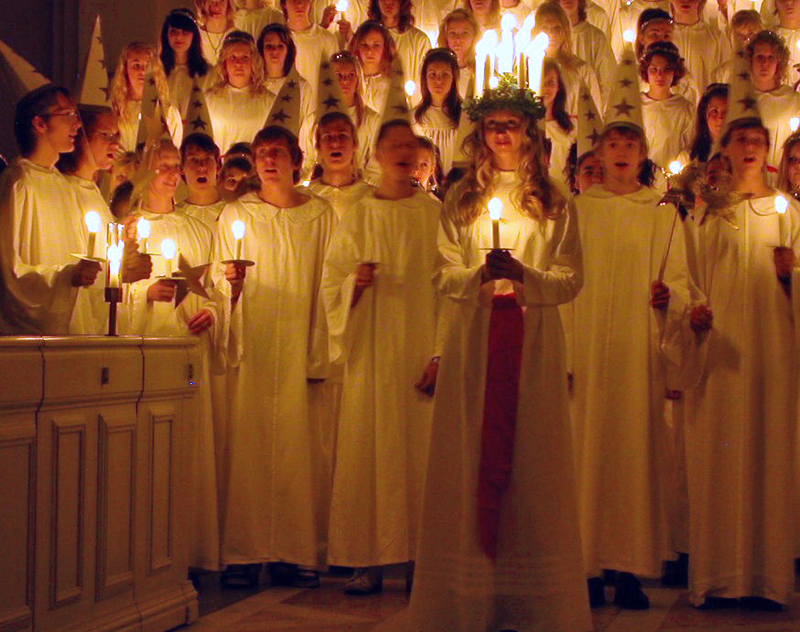 #Swedish Traditions | From a teacher's point of view, some is old and some is new! Many years ago, a friend from Canada visited us and we started to talk about different traditions that we couldn’t live without. The Canadian friend mentioned that The Grinch would be such a tradition for him. In October when I visited a school in NJ, I noticed that many of the kids wanted to learn more about Swedish Christmas traditions and what TV-shows we most typically would watch on Christmas Day. First of all, I needed to tell them that Christmas Day isn’t really the big thing here, although we all know about Jesus… Instead most of us do most of our celebration on Christmas Eve and regarding TV-shows I told the American kids about our tradition of watching a Walt Disney show with Donald Duck and his friends. Some of the kids I met in NJ asked how come, but that’s a long story.